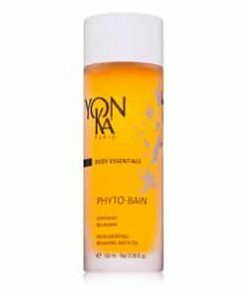 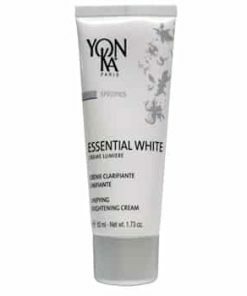 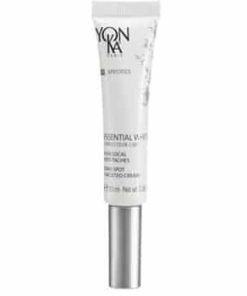 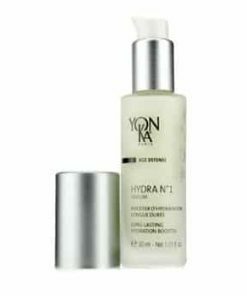 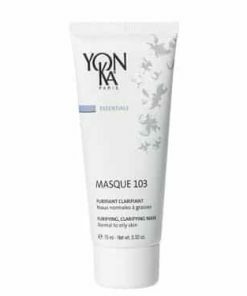 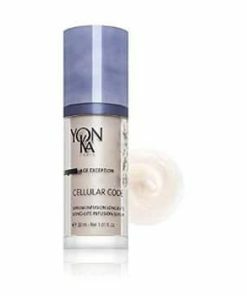 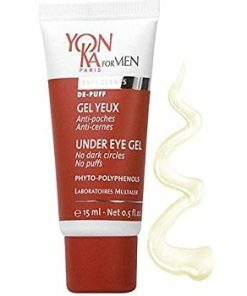 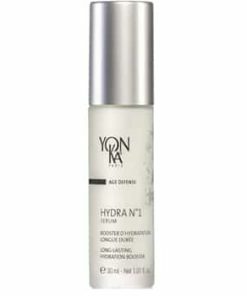 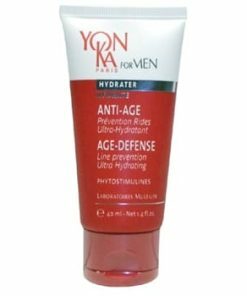 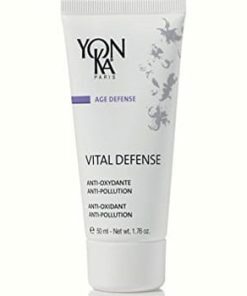 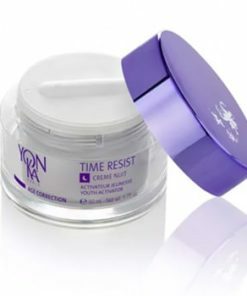 YonKa Galbol 190 Firming Concentrate (Galbol 190 Hydra-Firming Activator) clarifies and moisturizes your skin to promote a firmer, more youthful texture. 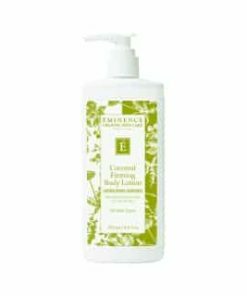 Rosemary, Ivy, nettle and St. John’s wort extracts stimulate circulation to detoxify and reduce the appearance of cellulite. 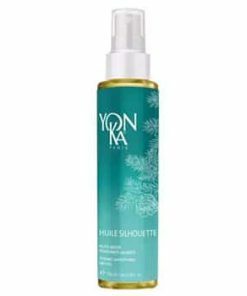 Sodium PCA and plant glycerin provide lightweight hydration while essential lime oil, thyme and lavender extracts increase elasticity as they caress your skin in a luxurious botanical aroma. 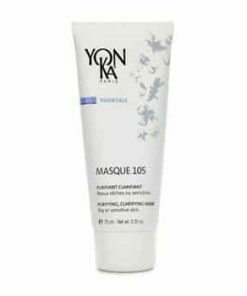 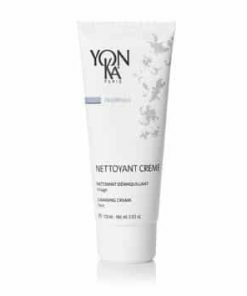 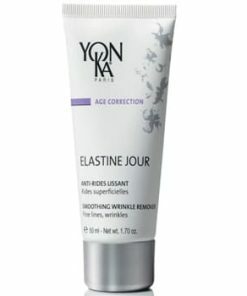 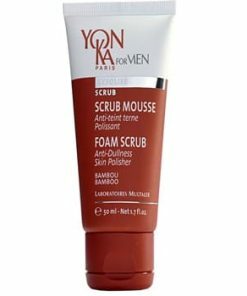 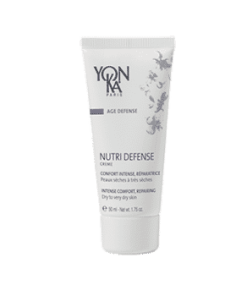 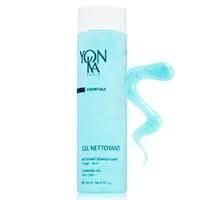 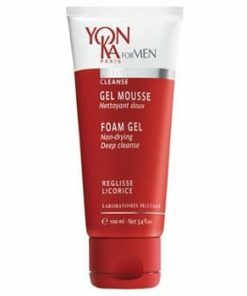 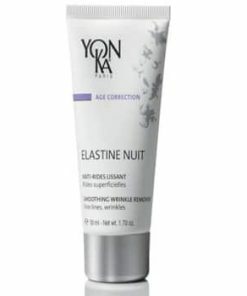 Tighten and tone saggy, slackened areas of the body and bust with Yonka Galbol 190 Firming Concentrate. 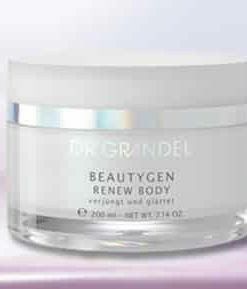 The twenty plant extracts in this active concentrate firm, renew and moisturize, smoothing and tightening the skin, reshaping the bust and redefining the overall figure. 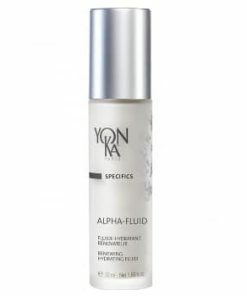 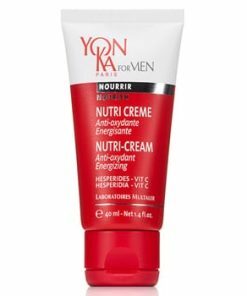 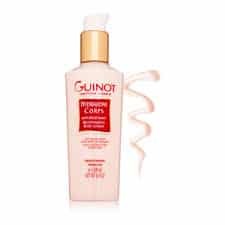 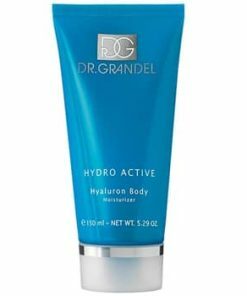 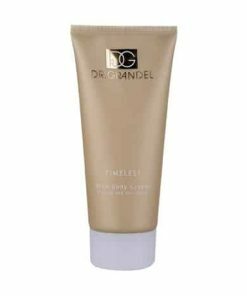 This firm-boosting fluid may be used on any area of the body needing a toning overhaul. 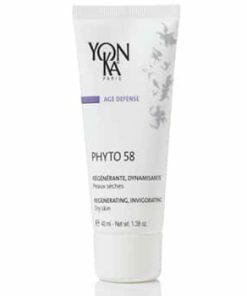 Use with Phyto 152 cream for maximum results. 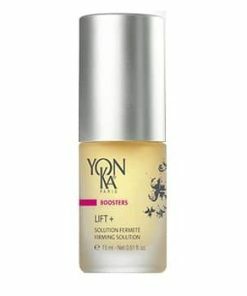 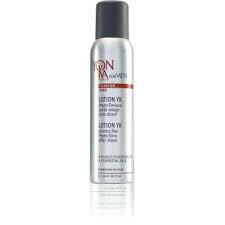 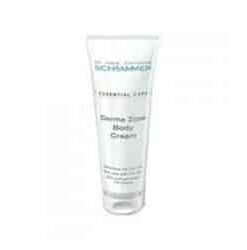 Powerful, concentrated toning and firming formula. 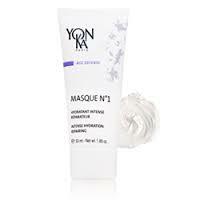 Smoothes and tightens to redefine bust and reshape figure. 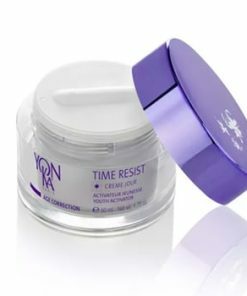 Suitable for bust and any area of the body. 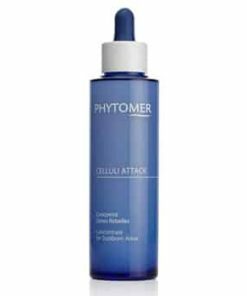 Optimal results achieved when used in combination with Phyto 152. 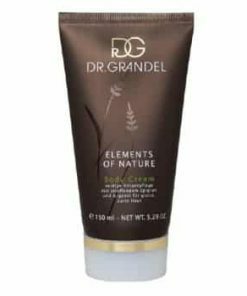 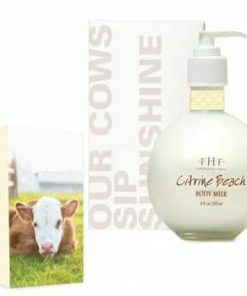 81% ingredients of natural origin. 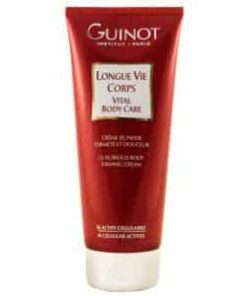 After showering, apply to desired areas. 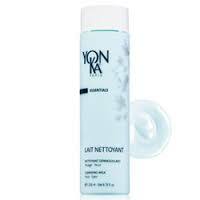 Quick absorption aided by applying with active movements. 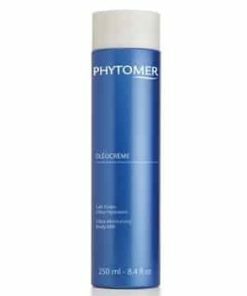 Use a.m. and p.m. For best results, use in conjunction with Phyto 152. 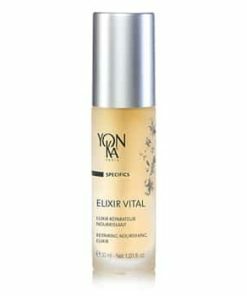 Water/Aqua, Sodium Lactate Methylsilanol, Sodium PCA, Alcohol Denat., Glycerin, Propylene Glycol, Peg-35 Castor Oil, Equisetum Arvense (Horsetail) Leaf Extract, Humulus Lupulus (Hops) Extract, Rosmarinus Officinalis (Rosemary) Leaf Extract, Tussilago Farfara (Coltsfoot) Leaf Extract, Salvia Officinalis (Sage) Leaf Extract, Hypericum Perforatum (Saint John’s Wort) Extract, Achillea Millefolium (Yarrow) Extract, Althaea Officinalis (Marshmallow) Root Extract, Anthemis Nobilis (Chamomille) Flower Extract, Lavandula Angustifolia (Lavender) Oil, Pelargonium Graveolens (Geranium) Flower Oil, Rosmarinus Officinalis (Rosemary) Leaf Oil, Thymus Vulgaris (Thyme) Oil, Cupressus Sempervirens (Cypress) Oil, Arnica Montana Flower Extract, Chamomilla Recutita (Matricaria) Extract, Lamium Album (White Nettle) Flower Extract, Citrus Aurantifolia (Lime) Oil, Salvia Officinalis (Sage) Oil, Methylparaben, Propylparaben, Lactic Acid, Ethoxydiglycol, Limonene, Linalool, Citronellol, Geraniol, Citral, Coumarin. 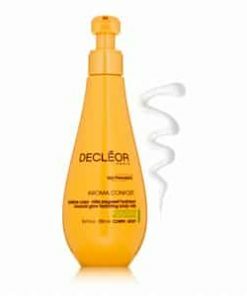 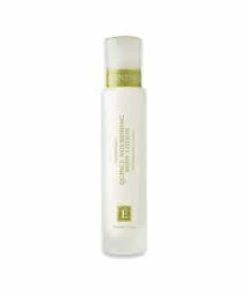 Decleor Systeme Corps Gradual Glow Hydrating Body Milk – 8.5 oz. 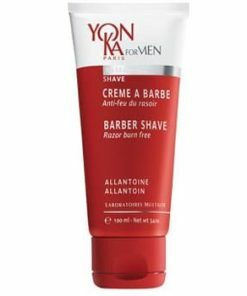 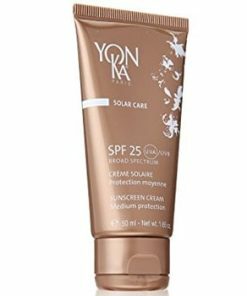 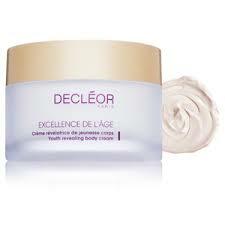 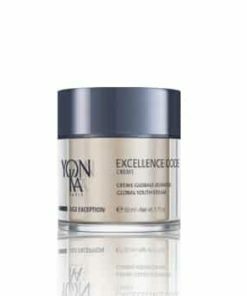 Decleor Aroma Excellence De L’Age Youth Revealing Body Cream – 6.7fl oz. 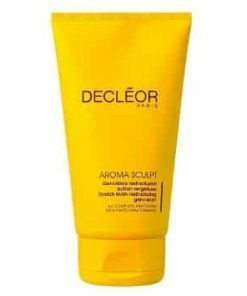 Decleor Aroma Sculpt Stretch Mark Restructuring Gel – Cream – 5.07 oz.